Better economy and lower CO2 for 2014 Volvo V40 | What Car? The 2014 Volvo V40 will be the company’s first car to get a new Drive-E powertrain aimed at lowering emissions and improving fuel economy. The new D4 model replaces the old D4, and uses a four-cylinder turbo diesel that produces 190bhp, 13bhp more than the old car. However, it also emits just 99g/km of CO2 and does an average of 74.3mpg, figures that are significantly better than the old car’s. Also available is a new eight-speed Geartronic automatic gearbox, with which the V40 still manages to produce just 109g/km of CO2 and average 67.3mpg. A V40 Cross Country will also be offered with the same engine; it can average 65.7mpg and emit 112g/km of CO2. Volvo is also catering for petrol buyers with a new 245bhp turbocharged engine that is linked to the eight-speed automatic ’box as standard. 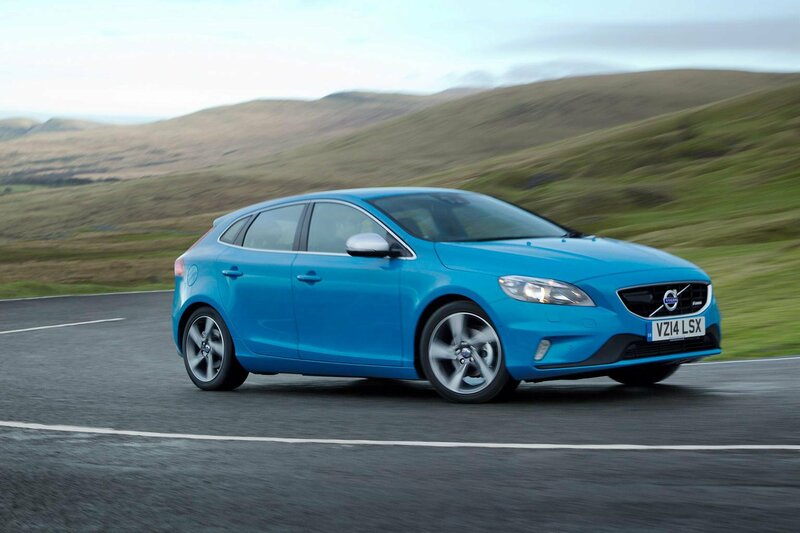 This V40 T5 is claimed to average 47.9mpg and emit 137g/km of CO2.? All new Volvos can now be equipped with an upgraded infotainment and navigation system. Sensus Connect allows the driver to find and pay for parking, stream music, search for restaurants, and access 3D maps with navigation. The D4 and T5 are available to order now, but the D4 will not start production until September.